Kids Go free! Thousands of Free Child Places available! First Choice Holidays are an all inclusive holiday expert who aim to give you a fantastic experience at a fair price. The popular UK travel company specialises in premium quality flights, holidays and hotel stays at affordable prices. Everyone of their getaways includesflights, accommodation, transfers, three meals a day and local drinks as standard. They were voted the ‘Best Large All Inclusive Holiday Company’ at the British Travel Awards, and 94 per cent of their customers rated their breaks with us as ‘good’ or ‘excellent’. The company continues to develop, they know that “one size doesn’t fit all” and that’s why they have Holiday Villages and Splash World for families, sports packages, budget conscious locations and a luxury range. First Choice has a solution ideal whether you want to kick back on sugar-white sands or have a city-break getaway. Their app also offers plenty of information about their hotels and resorts, so you can find your perfect getaway wherever you are. With their First Choice discount codes, you can also save a pretty penny on airport parking and car hire. 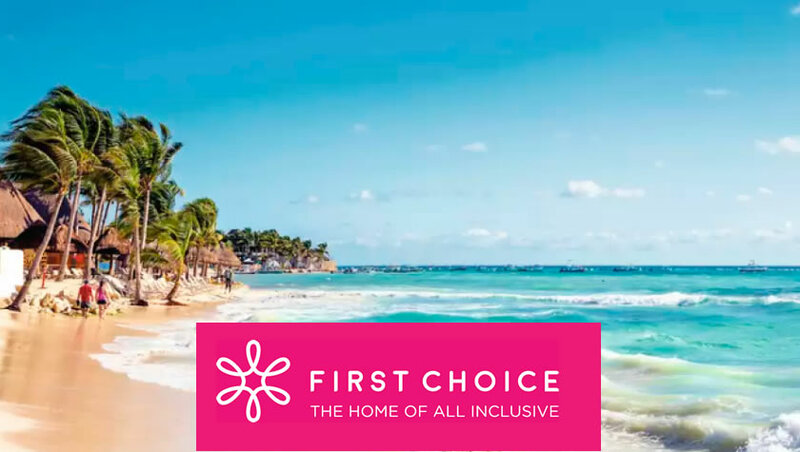 First Choice is one of the leading companies for UK travel, focusing on finding customers deals for the best flights, accommodations, and holiday packages to the most desirable resort destinations in the world. 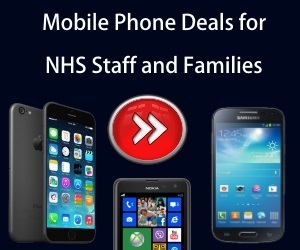 At NHS Discount Offers we bring you all their latest promotions and discounts so you never miss a great holiday opportunity. We also provide our own special deals, helping you get even more from First Choice! So be sure to check in with us before booking your next break.